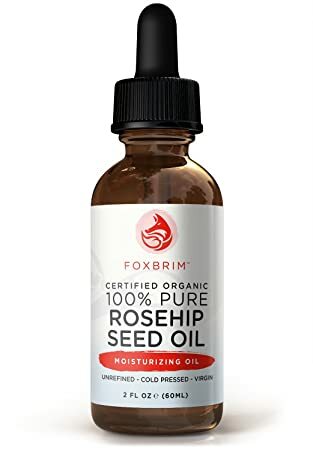 I keep hearing all the rage about Rosehip & how its supposed to be the 'natural botox' ... so when it was on lightning deal, I had to get it. & so far, I can't say how it works because I'm a slacker when it comes to using it. I think I've only used it like 4 times & I've had it for at least 3 months. ... I just hate putting anything oily on my face since my face breaks out so easily. But I do want to use this more around my eyes (Thanks Crows feet for making me look 20 yrs older)... so ask me later how it worked. This is another thing you'll see on repeat on my Amazon purchase list. It's so much cheaper to buy the bigger container on Amazon then it is to get a 12 pack in the store. 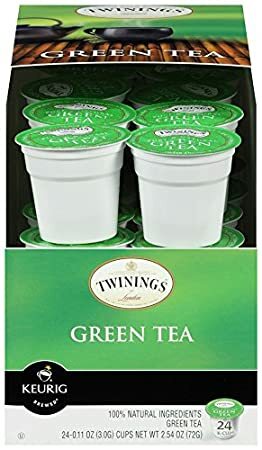 I'm all about Green Tea - especially in cold & flu season so I need to probably go order another box right now. These things always intrigue me & when it was on a Black Friday deal for $20.00, I thought, why not give it a try. I keep trying to check it against my other thermometer to see if it's accurate - & so far, it really does pretty good. When I first got it, I probably took my temperature any time I walked into the bathroom. When I woke up. When I took a shower. When I worked out. When I went to bed. ... in case you're wondering, I'm healthy :) ... I can see where this would be great if you had kids. I've been wanting this book for the longest time & it finally was on Kindle Deal of the day for $3.20 on Thanksgiving so I finally snagged up on it. It's high on my list to read next. I have no idea what this book is about - but just reading the description, it sounded cute - & it was another Kindle Daily deal - I love those book sales. So why not. 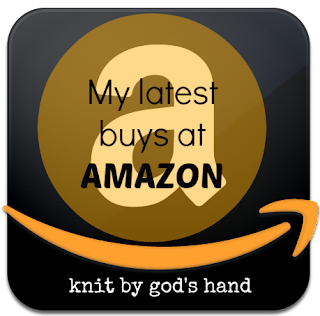 What's you're latest buys at Amazon? Doing a lot of Christmas shopping there? I have never heard of the rosehip seed oil, but if does what it claims to do, I'm checking it out! Natural botox?! Sign me up for that! 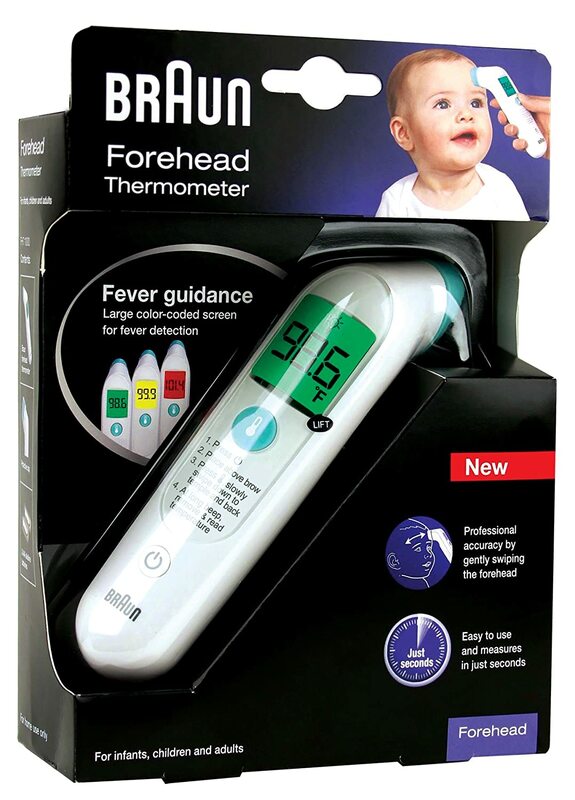 And the forehead thermometer is genius, especially for kids! I don't know if we have a thermometer. I looked up the knee brace and just called my hubby to check it out. He has really bad problems with his knee. Thanks for the info. Those thermometers have always intrigued me! I never like putting ours in my mouth. I'll definitely have to get one of those before having kids (if not sooner), because I can't imagine making a squirming child hold a thermometer in their mouth works out too well! Ohhhhhh I wish I would have known about FanGirl! I love Rowell!!! That thermometer would sure beat the old fashioned under the tongue one we have! I hate putting that thing in my mouth when I don't feel good. You got that at a steal! We have been ordering some niece and nephew Christmas presents on Amazon -movies, xbox games, legos, etc. I've been thinking about reading another Rainbow Rowell book. 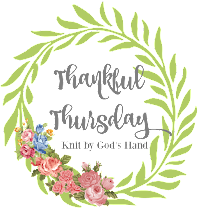 I really liked her book, Attachments; for some reason, it really hit me at the right time, so I don't know which one to try next or if I will like it as much. I love Amazon. 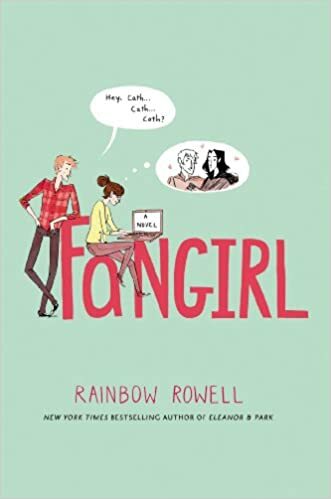 I have Fangirl and I am hoping to read it sometime soon. You need to get on BookBub, they send you deals on books on Amazon some even for free. Ooh - so many fun things to check out!! I love green tea, and I will be checking on that rosehip seed oil. Sounds interesting. I always used those thermometers on my kids!!! my latest purchase was a Kingsley Lotion Applicator On Wood Handle. It is SO dry here and my skin itches all the time. when my husband is around, he is good to put lotion on my back, but he's not always here when I am getting ready in the morning....I don't have it yet but am hoping it works!!! I'm going to check out that Rosehip Seed Oil. I'm always looking for the next best thing! my latest amazon buy was a foam roller.. i'm having some small issues and i am hoping that will help. fingers crossed, i've never used one before! 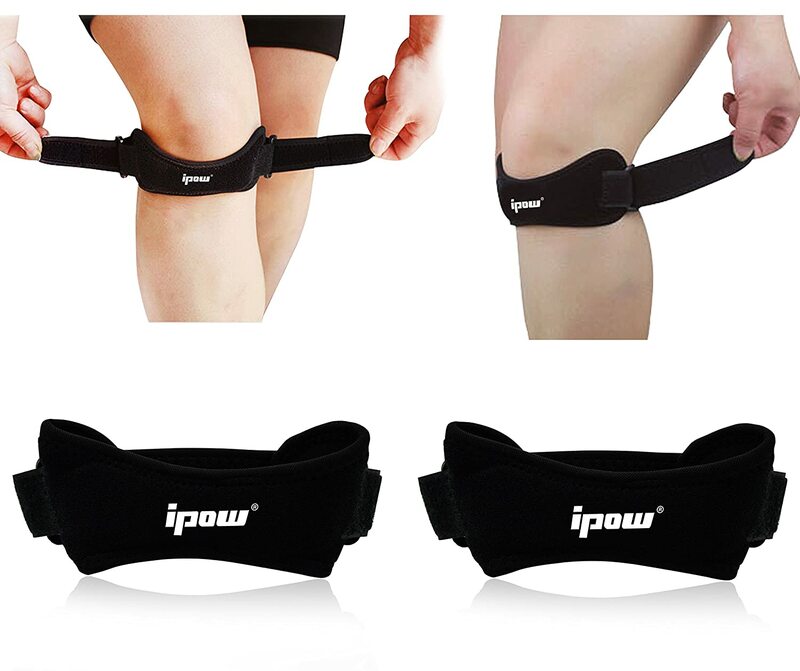 I need to check out the knee strap. I have a torn ACL and lately with the weather it's killing me during my workouts.